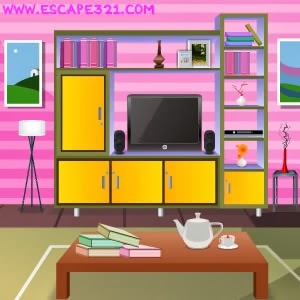 Pink Living Room is another new point and click escape game from EscapeGames365. You found yourself locked inside pink living room. Search for needed items and solve puzzles to escape from this room. Good Luck!